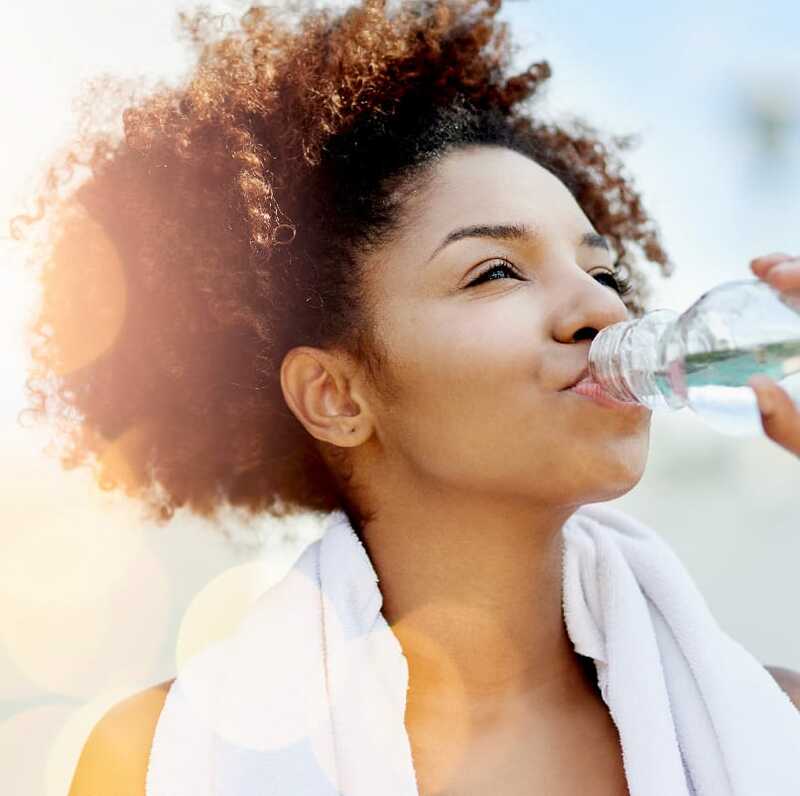 A Healthy lifestyle starts with fresh products. 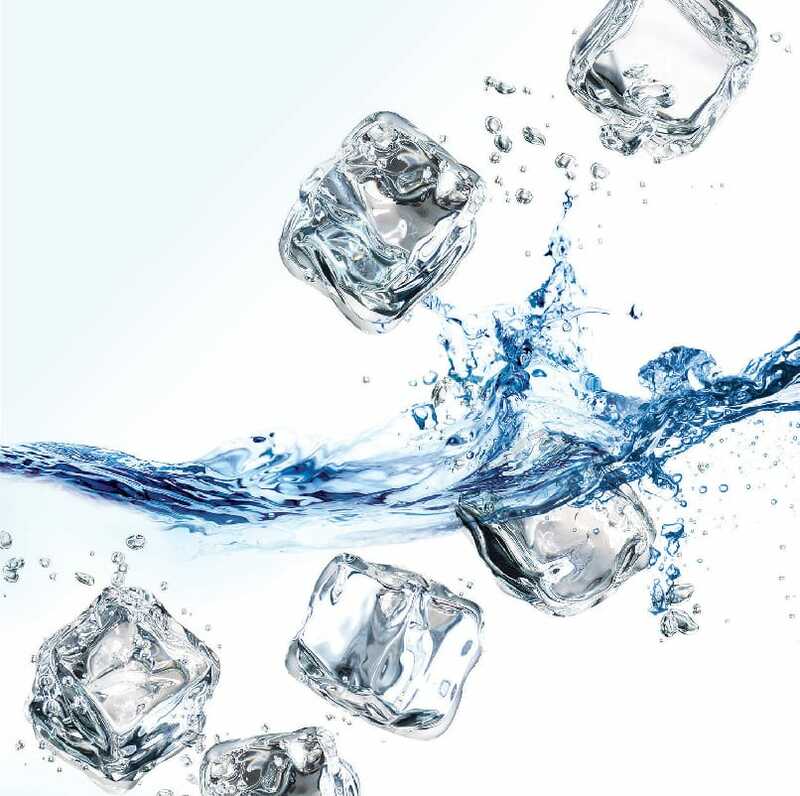 Twice the Ice ensures that you are receiving fresh, high quality ice & water any time of day. 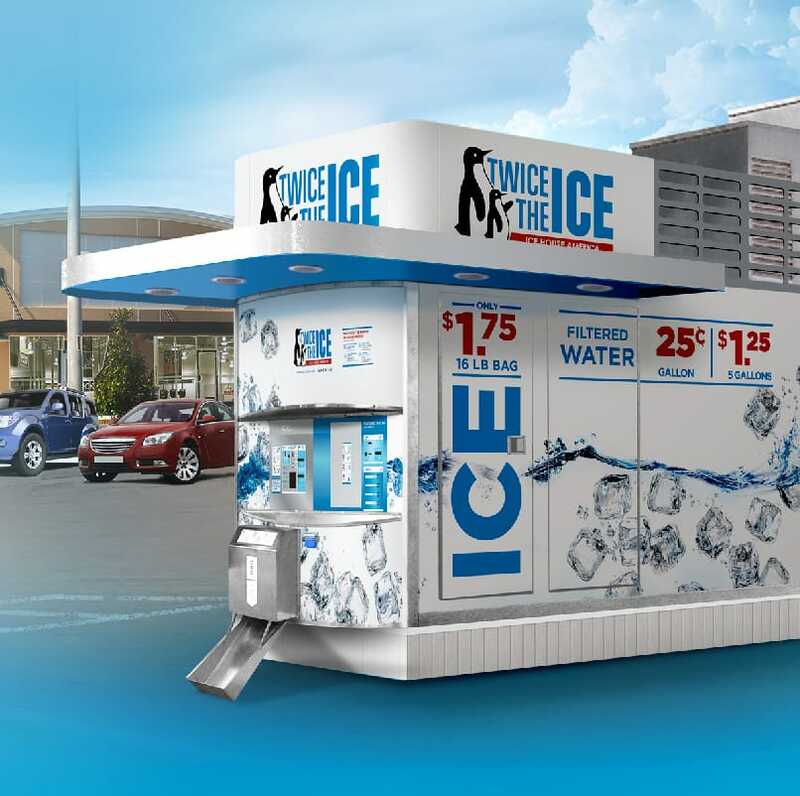 Look for a Twice the Ice machine in your community so that you can taste the difference. Celebrating our 3000th ice house placed to provide you (consumer) ice!